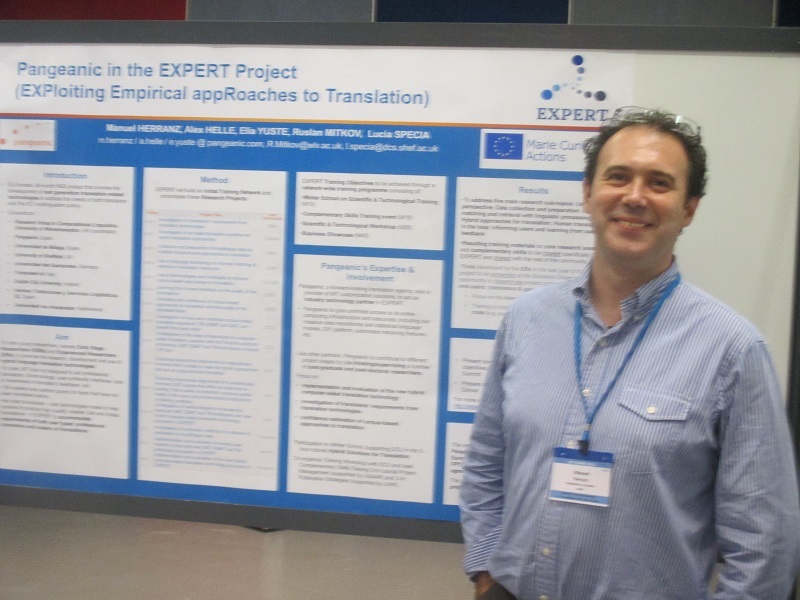 The transformation to a technology translation company has enabled Pangeanic to become a technology partner within the Marie Curie consortium EXPERT. Pangeanic consortium will provide a DIY SMT machine translation platform within this EU-funded project. It will offer access to its machine translation engine automated retraining technology, MT training texts cleaning routines in TMX format and other technology areas. The project has a 4-year duration, and was introduced to the audience by Manuel Herranz, CEO of Pangeanic. 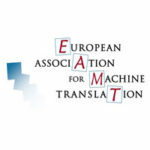 The annual EAMT conference is held annually in the French city of Nice. 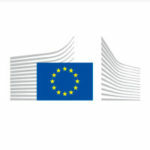 It brings together machine translation experts, machine translation application developers, users, technology integrators, academics and European research projects partners.